The foundation of Nemeth Electric is our friendly, courteous and honest service, provided at an honest price. Customers are the most important element of our business, and our 95 percent referral and repeat customer base is a testimony to the success of this customer-based philosophy. At Nemeth Electric, we endeavor to not just meet your remodeling and new construction expectations, but to surpass them with our unparalleled quality of service. 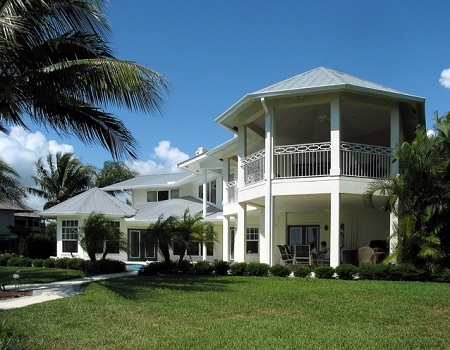 Electrician Naples, Bonita Springs, Marco Island, and the surounding areas. We’ve been providing our electrical services expertise, experience, and quality workmanship to our clients in Naples and surrounding areas for over 35 years. Get your free help today! You, the customer, are the most important part of our business. We take pride in our craftsmanship and service, and in doing every job right – every time. FREE estimates are available. Call us today!